I want to check balance of Global Filipino Card of Philippine National Bank and for that I want to get the details so can you provide me that as it is very urgent for me? 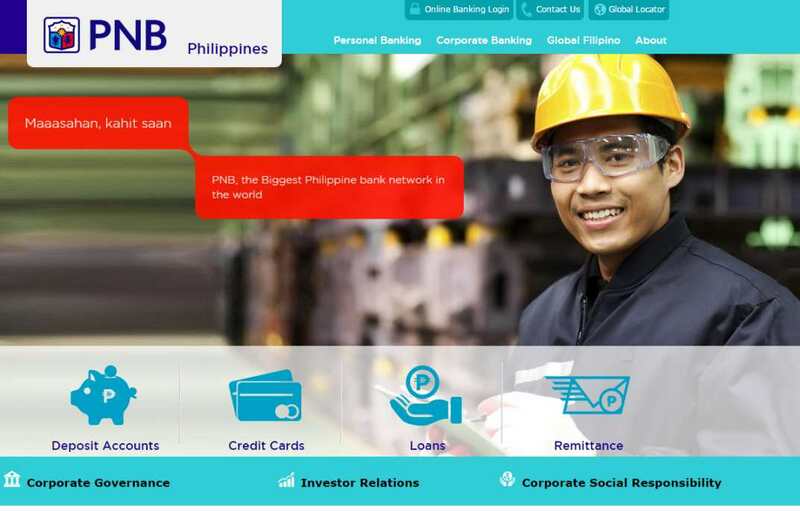 I want to check my balance details..
Balance of global filipino cardof Philippe national bank and for that I wantto get the details so can you provide me that as it is very urgent me? Does anyone know if there's an alternative way to inquire? ?